The Richmond Main Colliery cooling towers and poppet head. From the Jim Comerford collection, University of Newcastle, Cultural Collections. The colony of NSW was established at a time of great and rapid change. The industrial revolution had begun, driven by coal as a fuel and engineering advancements mainly the steam engine. While England was the epicentre for the industrial revolution, the tyranny of distance and meant life was initially hard and basic in the Colony. Modern Australian life is vastly different than that of the fledgling colony. We have changed the way we travel, work, farm, and communicate. Nautical transportation has changed from sail to seam to modern day petrol. Just as steam engines changed travel by sea, the railway, with its steam locomotives created more trading opportunities and growth. 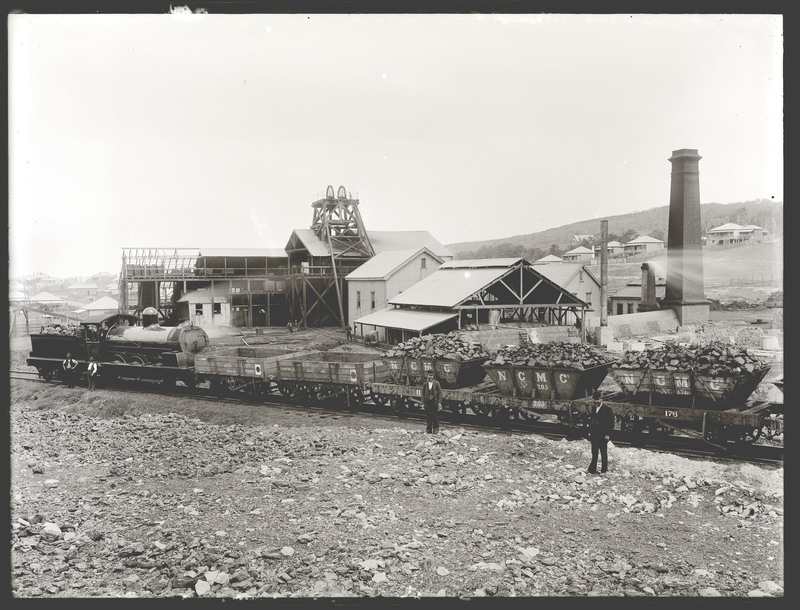 Coal was an important commodity to have, both for the development in the manufacturing industry and in mining itself. The railway and the coal mines were fundamental to industrial development. B Pit, Merewether, 24 February 1899. From the Norm Barney/Ralph Snowball collection, University of Newcastle, Cultural Collections. 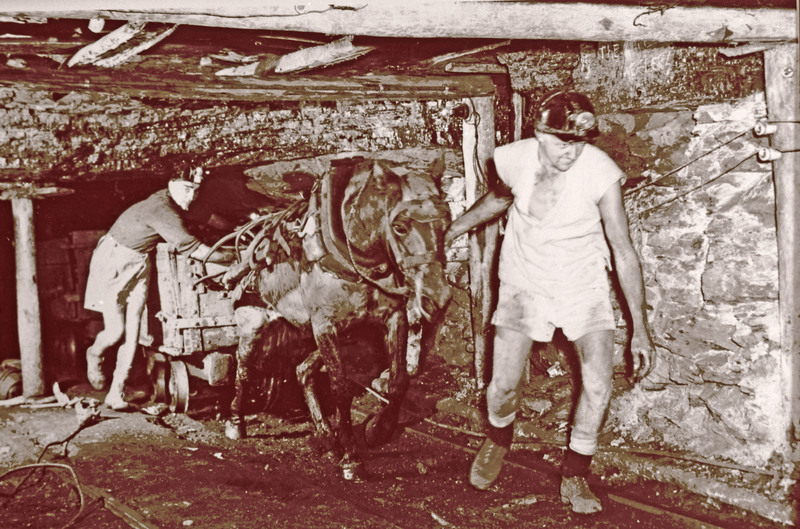 The initial mining conditions in the convict coal mines were primitive. Picks and shovels were used, lighting was by primitive lamps or candles. Ventilation was poor, and only made worse by fires lit at the bottom of the pit to promote air flow, and barrows were used to cart the coal. 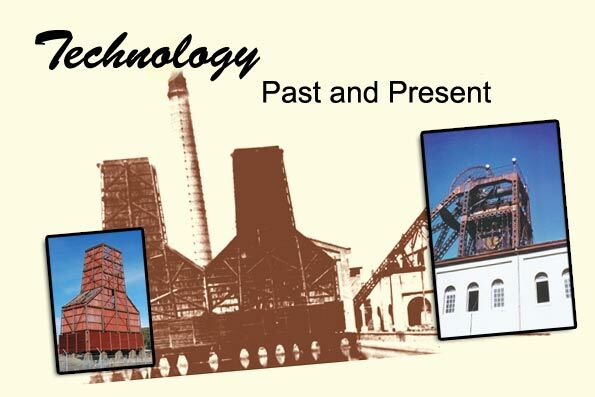 The advent of electrical power saw changes and development in the coal industry and the eventual change from the boad and pillar system to short wall and long wall mining as well as safer lighting for the underground mines. Many mines today use open-cut methods as opposed to underground. For examples of coal mining equipment see the Cyril Renwick Collection. 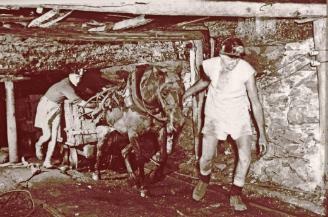 Coal Miners and a pit pony, Hunter Valley, date unknown. Bert Lovett/Norm Barney collection, University of Newcastle, Cultural Collections. Electricity also changed household work, with many labour saving devices such as heaters, irons, and washing machines. Technology has also changed the way we entertain ourselves. Much entertainment was outside of the home, and included sports, concerts, and marching bands. Nowadays, television and computers have replaced these. The first power stations were started by local governments, for the purpose of street lighting. 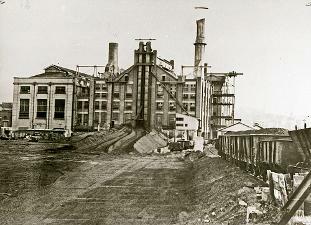 The coal mines and railway built their own power stations. Some of the coal mines power was used to supply electricity to their local areas. 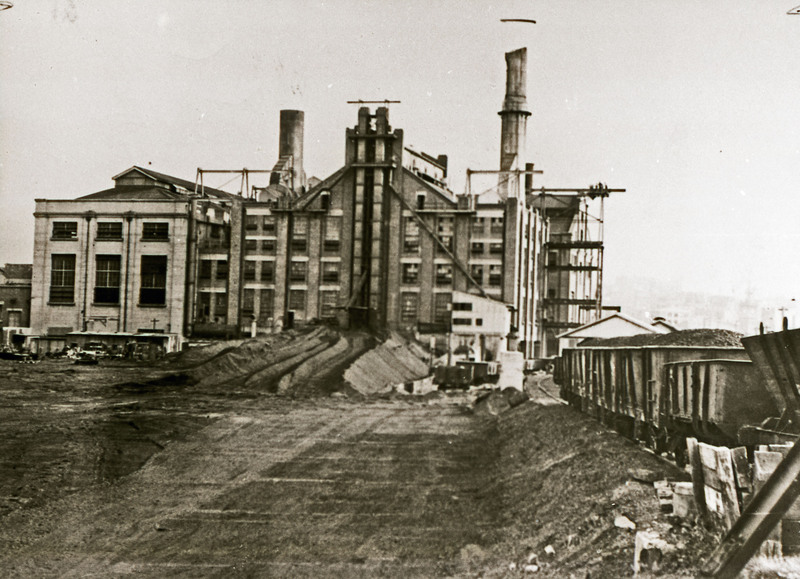 Zaara Street Power Station, Newcastle, [n.d.]. From the Norm Barney Collection, University of Newcastle, Cultural Collections.